Loved this book. Once I started reading it, I couldn't put it down. I wasn't sure if you had reviewed this book or not until I saw your comment on Goodreads. I'm so glad you liked this book! Wasn't it awesome?! 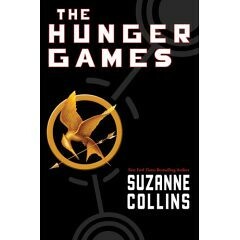 I so can't wait for the next book.